The Cultural Resources Climate Change Strategy (CRCCS) was just published on January 6; it addresses climate change across the National Park System and is aimed at helping park managers and scientists plan and implement responses. The NPS is the lead cultural resource agency for the federal government. In addition to the National Park System, it holds responsibility for programs including the National Register of Historic Places (including more than 1.4 million buildings, sites, monuments, and structures), National Scenic and Historic Trails, National Heritage Areas, and the American Battlefield Protection Program. It also administers the Federal Historic Preservation Tax Incentives Program. 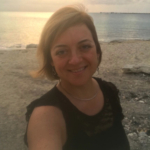 Through partnership with the NPS, the South Atlantic LCC Conservation Blueprint was designed to incorporate the National Register of Historic Places through the low-urban historic landscapes indicator. When you use The South Atlantic LCC Blueprint for natural resource conservation, you’re also working to conserve our nation’s cultural heritage, enhancing the value of conservation dollars. Congratulations for helping to make that vision a reality! 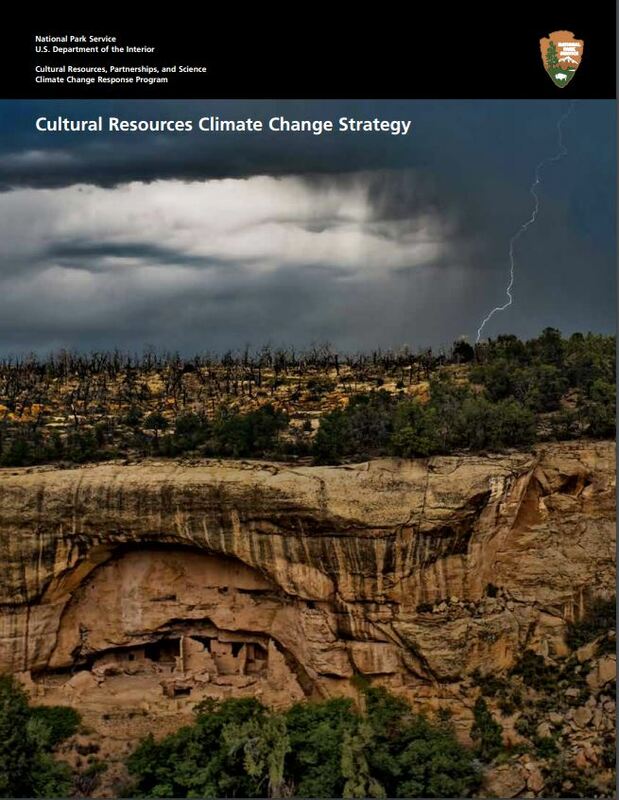 The Cultural Resources Climate Change Strategy can be found at: https://www.nps.gov/subjects/climatechange/culturalresourcesstrategy.htm.